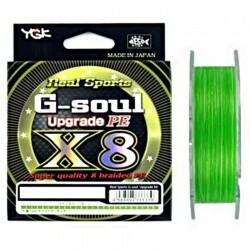 From Shimano a superb & modern rod for spinning. 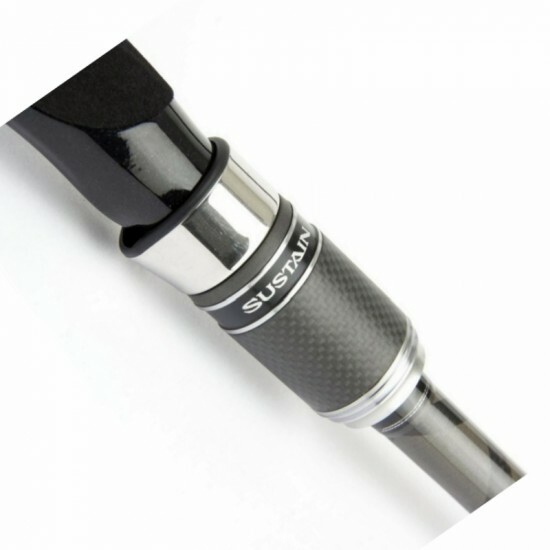 Sustain changes the balance in spinning rods offering wonderful blank, beautiful finish and very well subsystems. 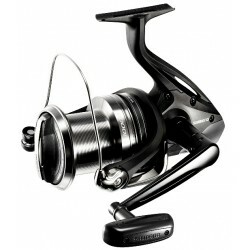 The blank is High Power-X, the rings are Fuji-K stainless steel while the reel seat is Ci4. 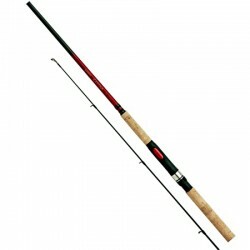 His action is fast and the overall behavior of the rod gives you the ability to work with all artificial and "liven" jerk movements or twiching movements. 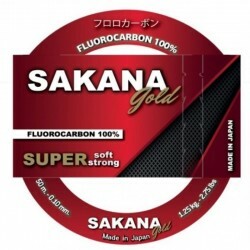 Very good choice from Shimano for you that don't make concessions on your equipment. 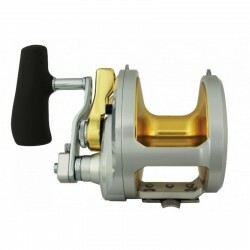 Shimano Talica Single Speed Reels offer pre-Installed L.R.S. Style Drag Cam. 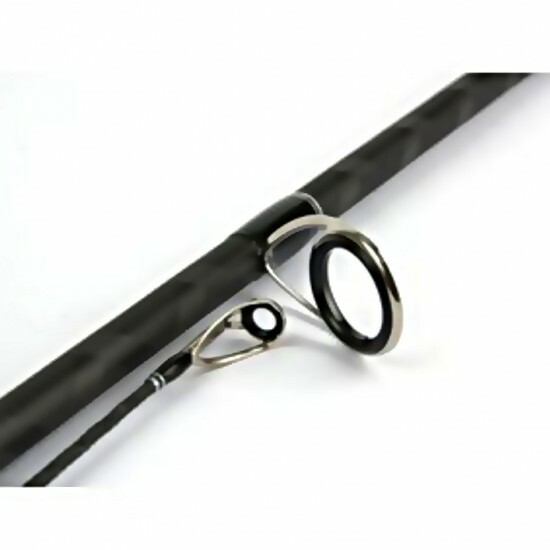 Smooth drag is very important and one that Shimano prides itself upon..